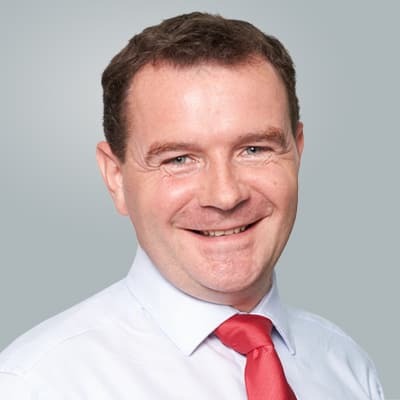 Mr. Julian Chesser is managing director at IHS Markit heading the Asia Pacific region for Trade processing, including OTC derivatives, FX and loans. He is responsible for the franchise across Asia Pacific, including all expansion into China and India. 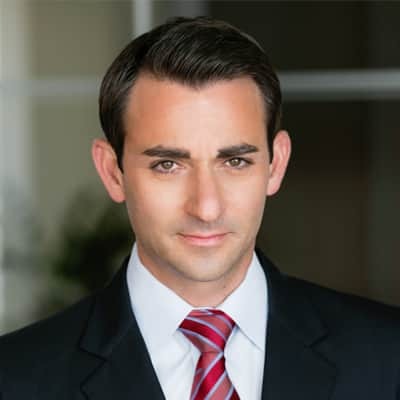 Mr. Chesser joined the firm in 2012 from Fidelity International, where he was COO for Fixed Income based in London. He was the Accountable Executive for a major technology re-stack including risk management and trading. He worked at J.P. Morgan from 1997 to 2002 in London, New York and Milan and was co-head of fixed income operations from 2000. Mr. Julian Chesser holds an LLB from the University of Warwick, UK, and completed his bar finals in London.